Image taken during the star party in Wateren on 25th of August 2014. 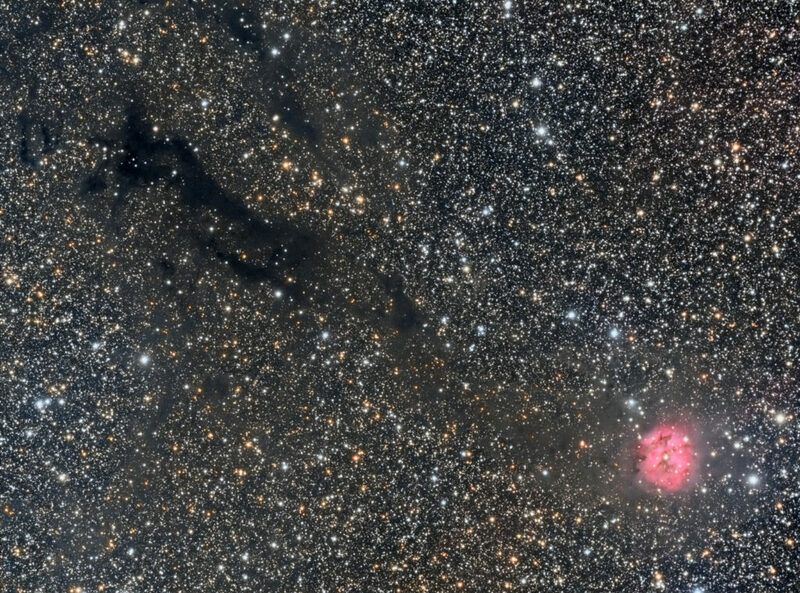 IC 5146, also know as the Cocoon nebula. Conditions were quite good, with a SQM of 20.6.